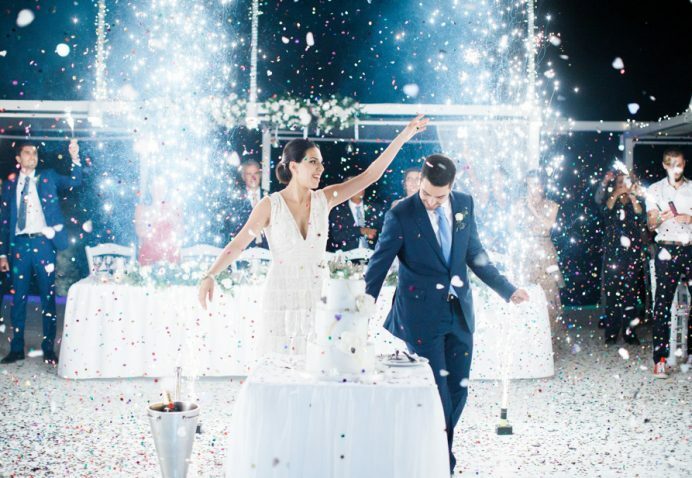 There’s a lot that goes into choosing a unique wedding venue, but space and scenery tend to be the two primary factors that couples weigh most heavily. 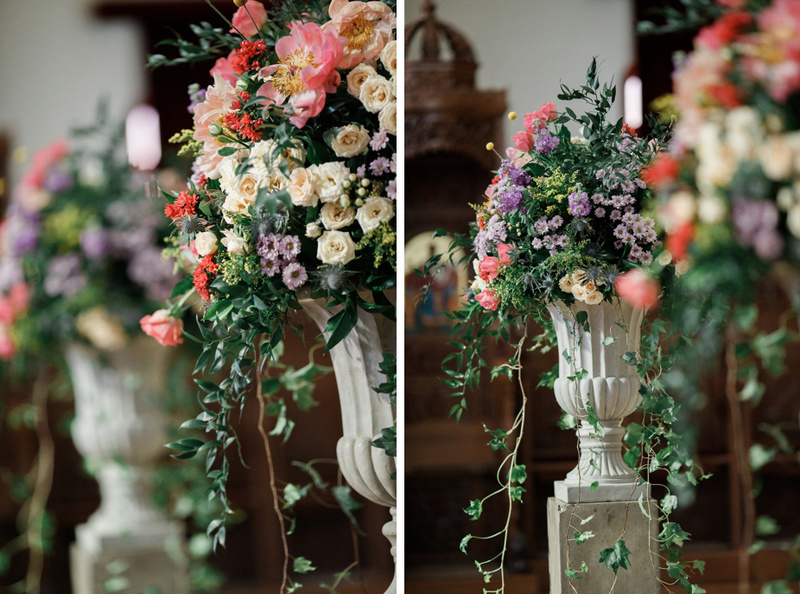 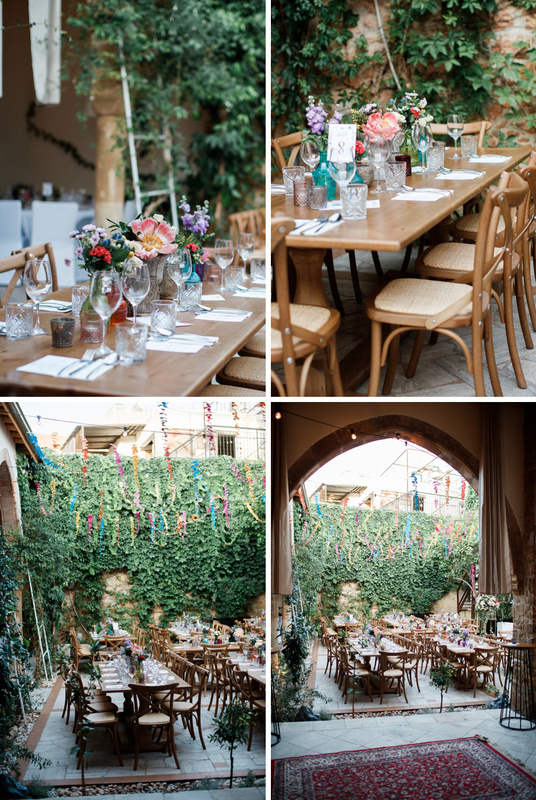 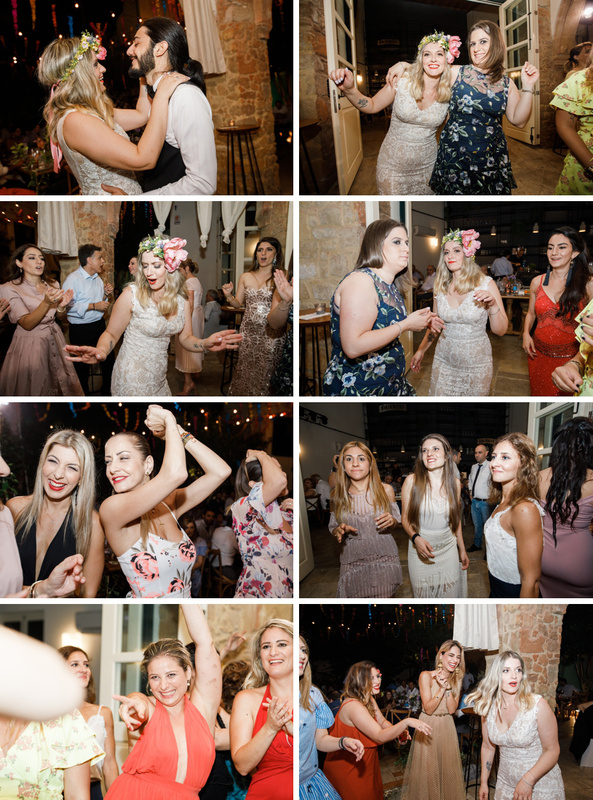 Photography wise garden weddings absolutely shine but as they offer both scenic beauty and ample breathing air they are a popular big-day venue choice. 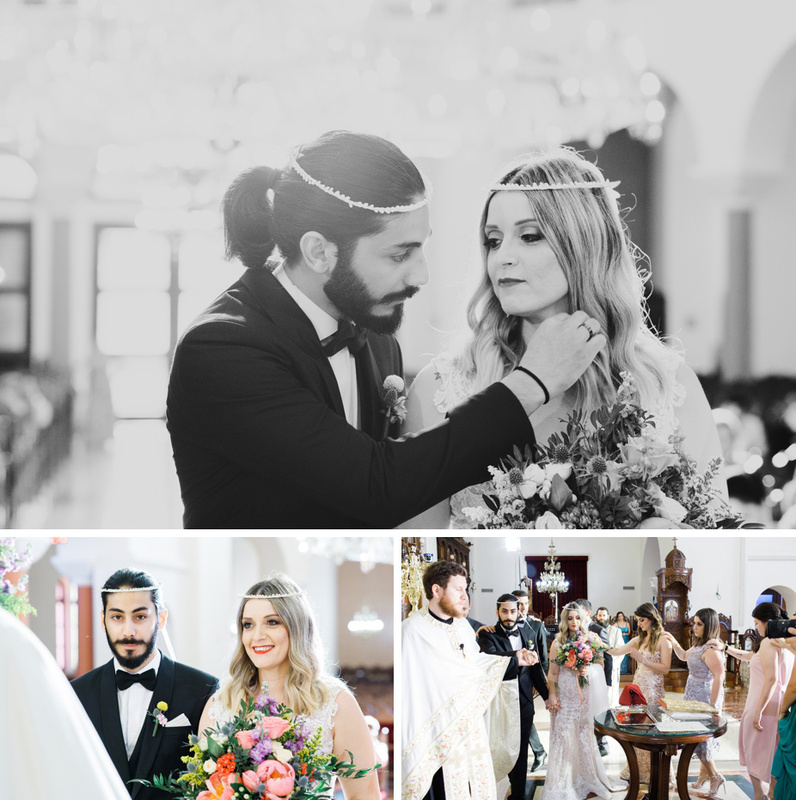 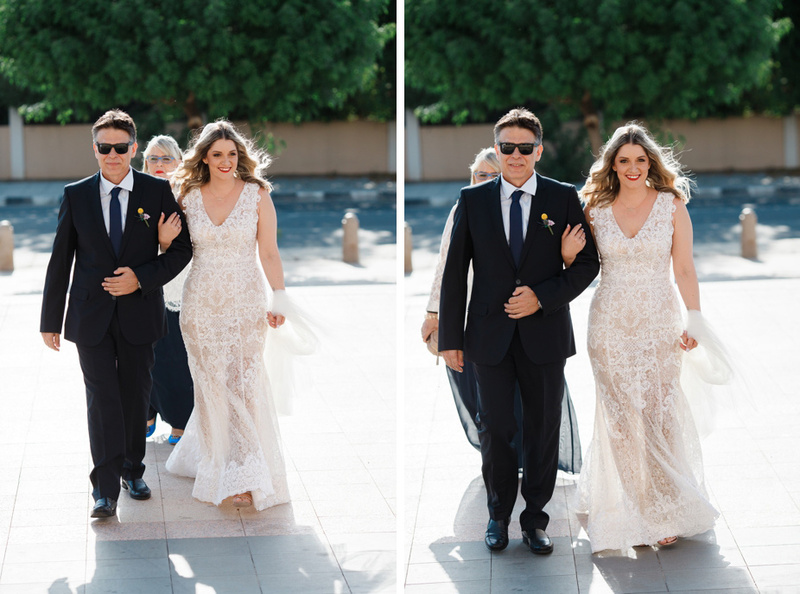 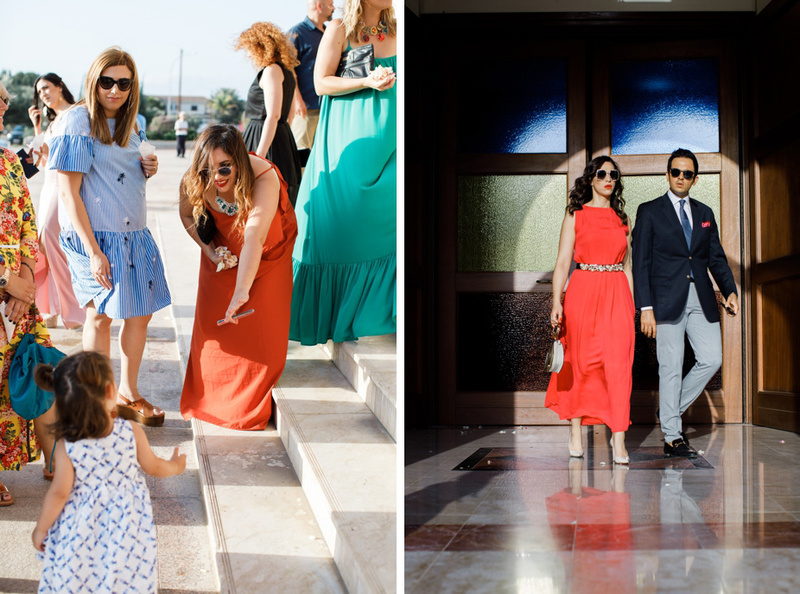 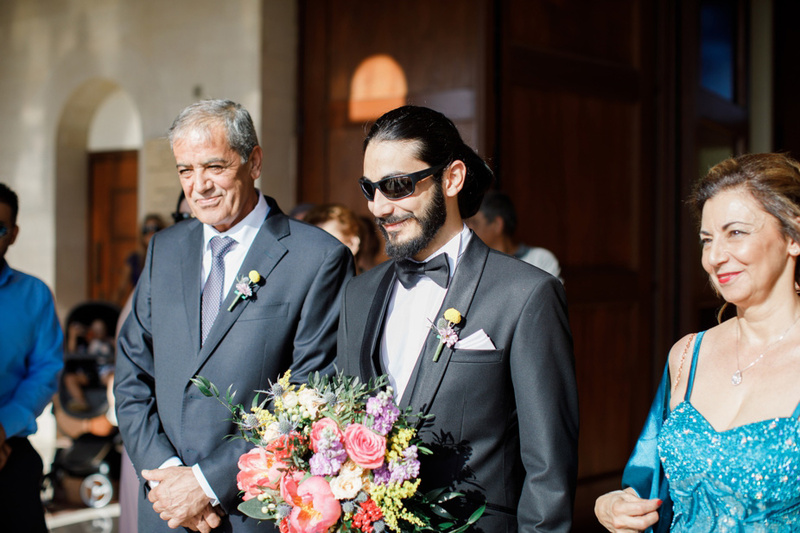 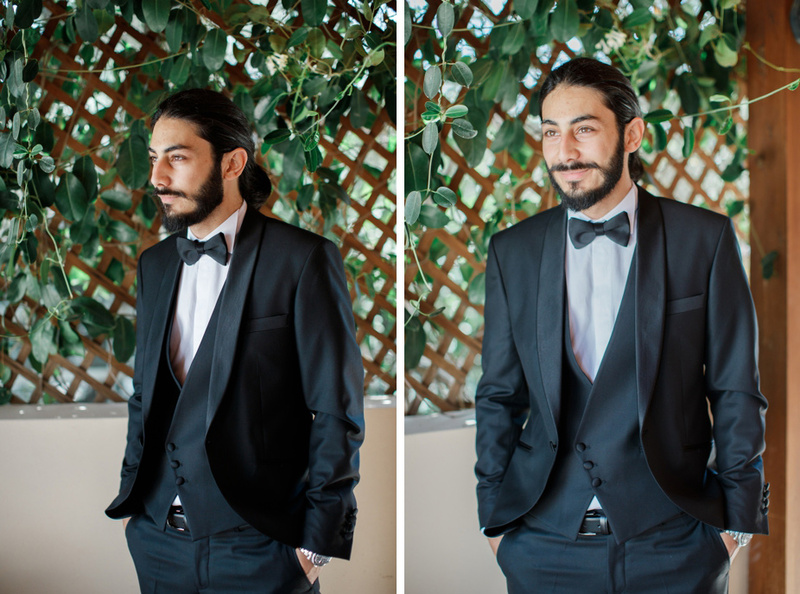 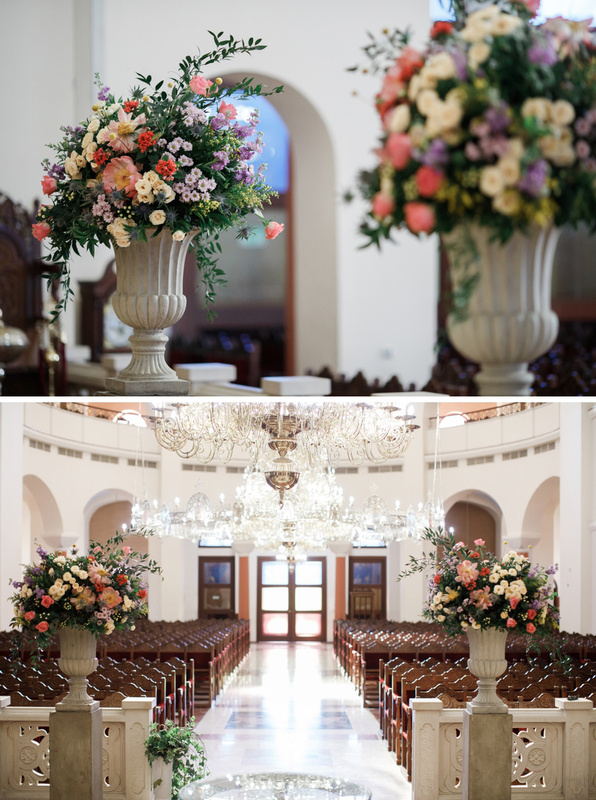 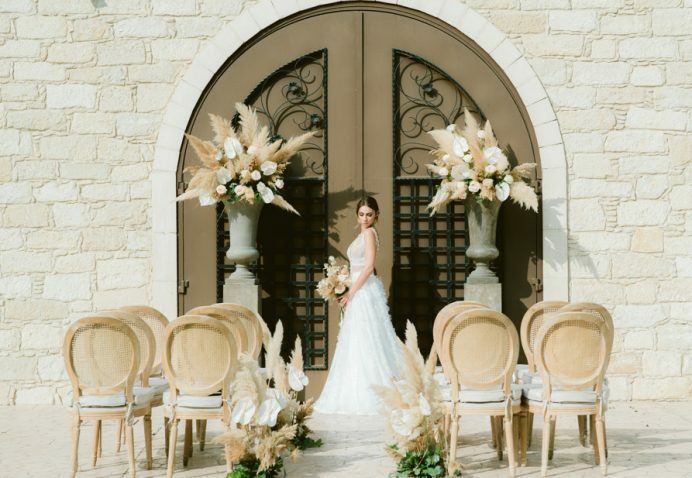 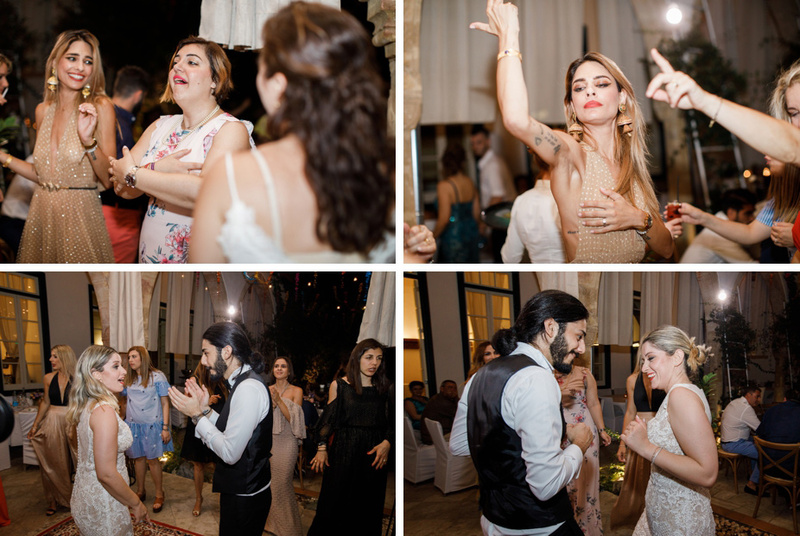 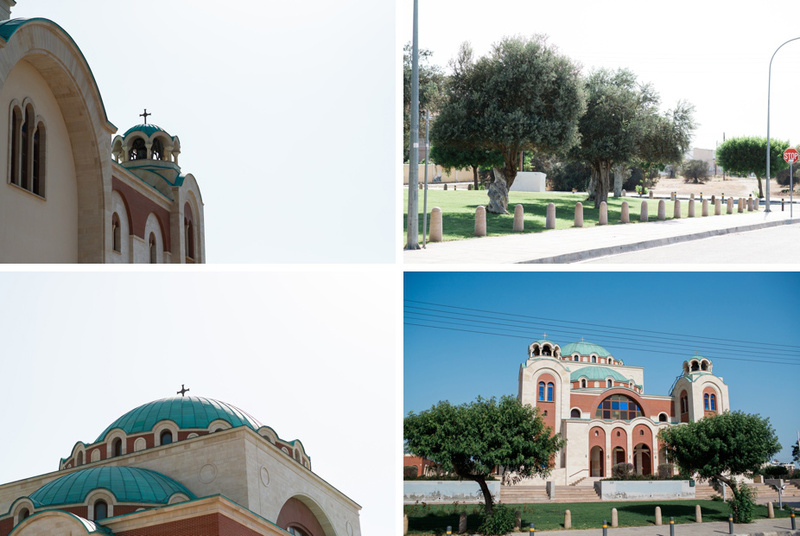 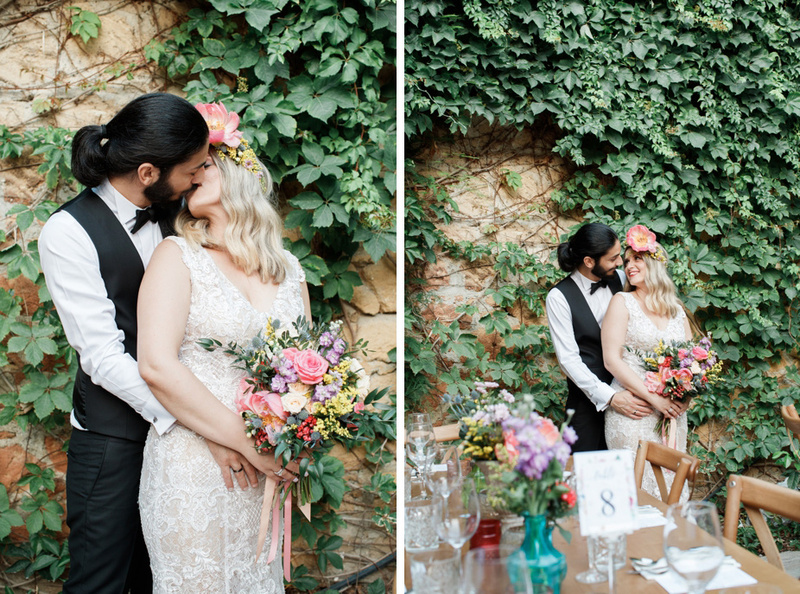 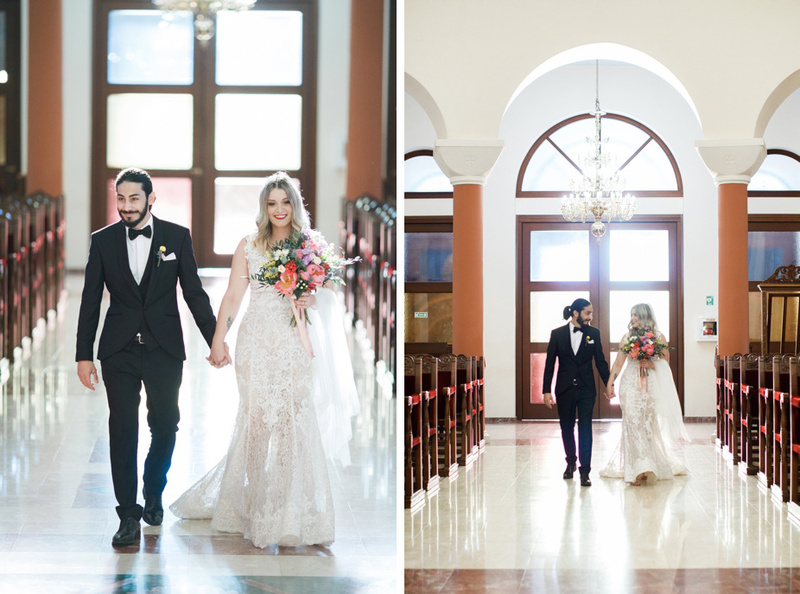 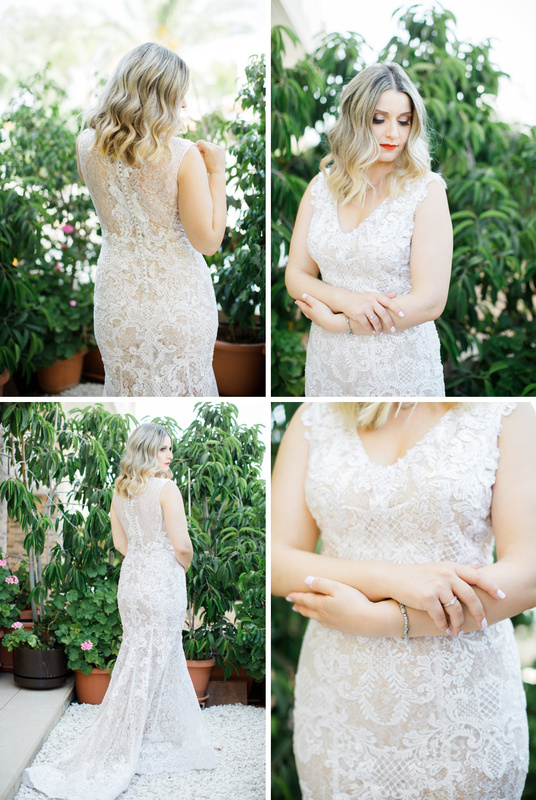 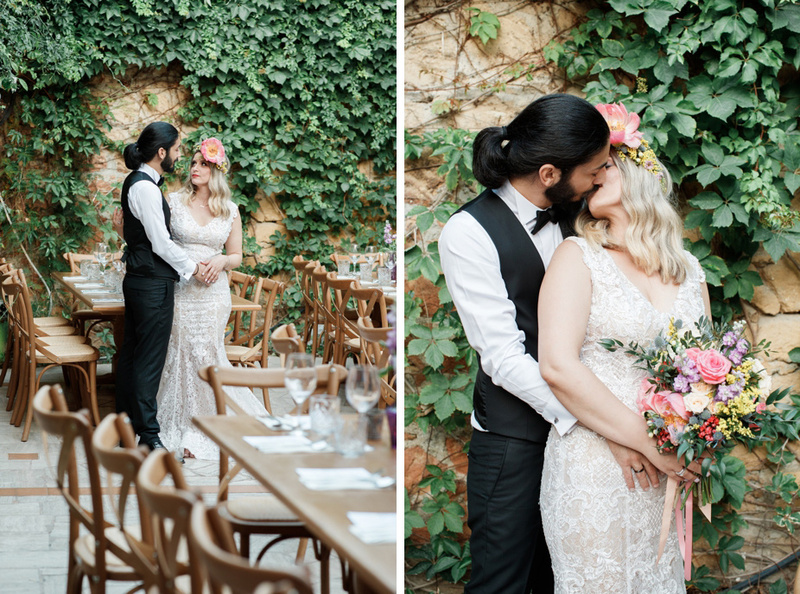 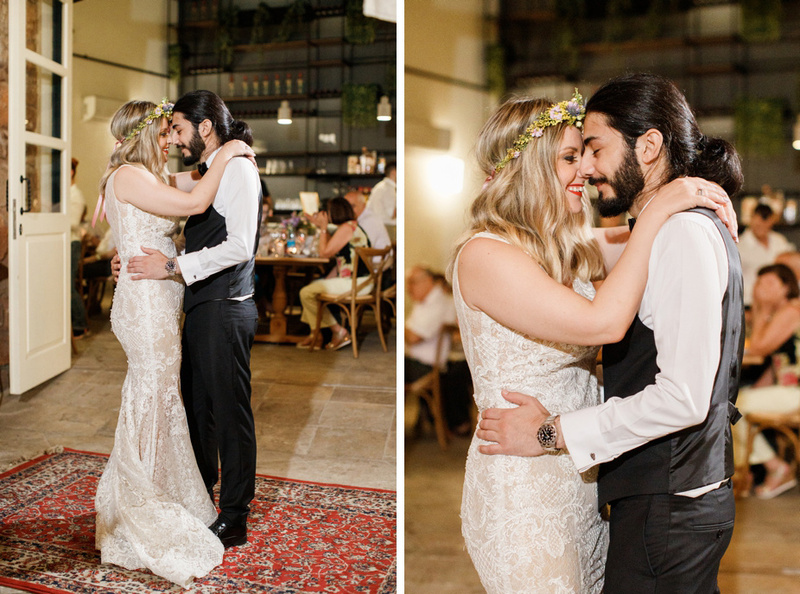 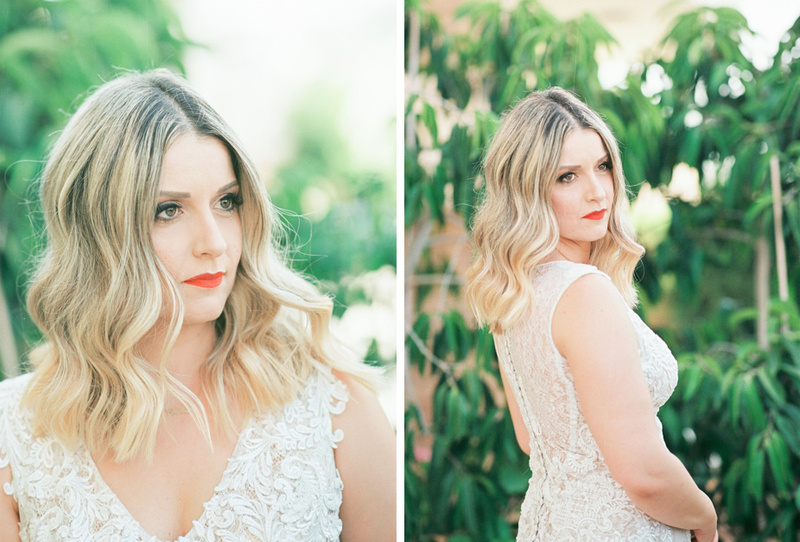 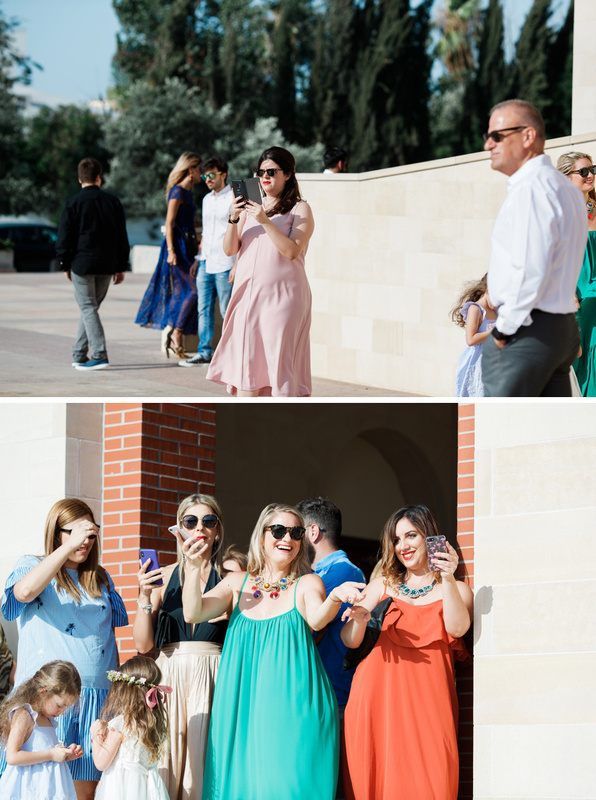 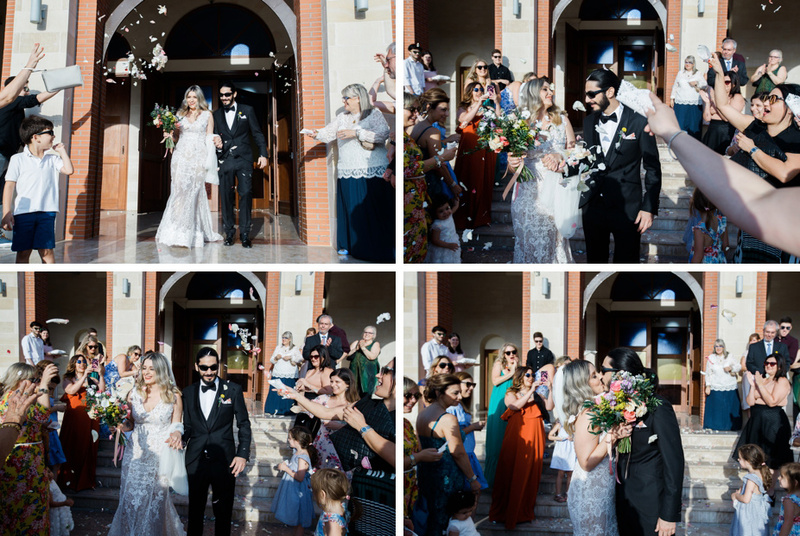 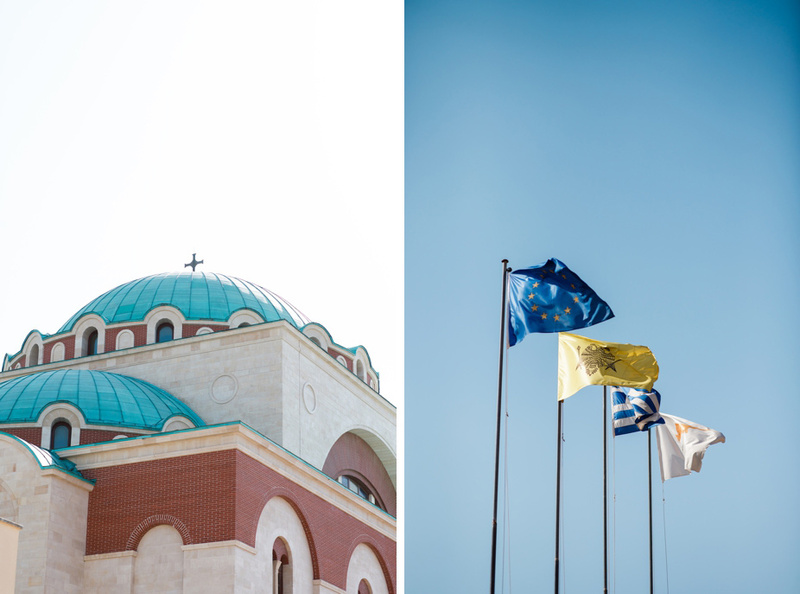 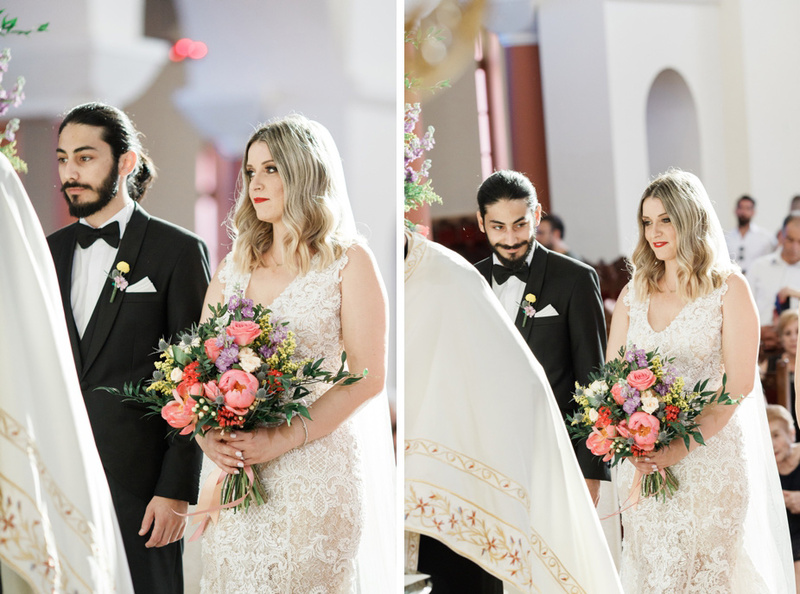 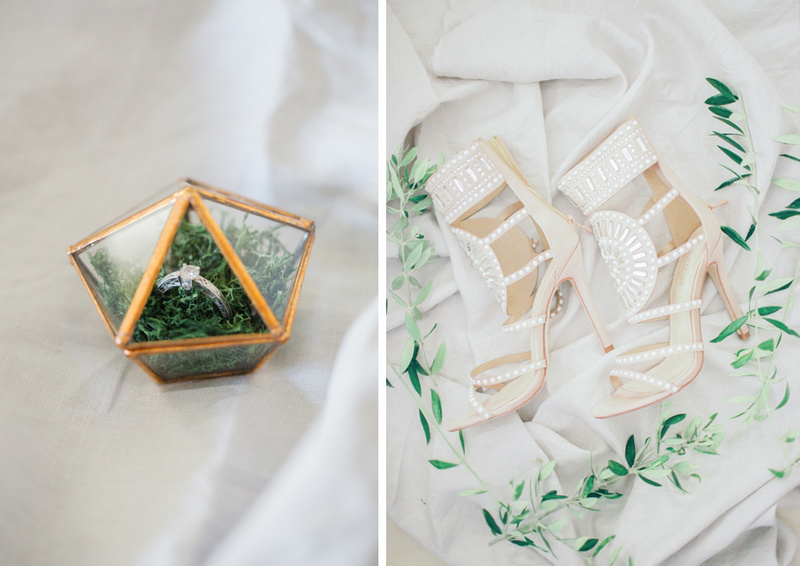 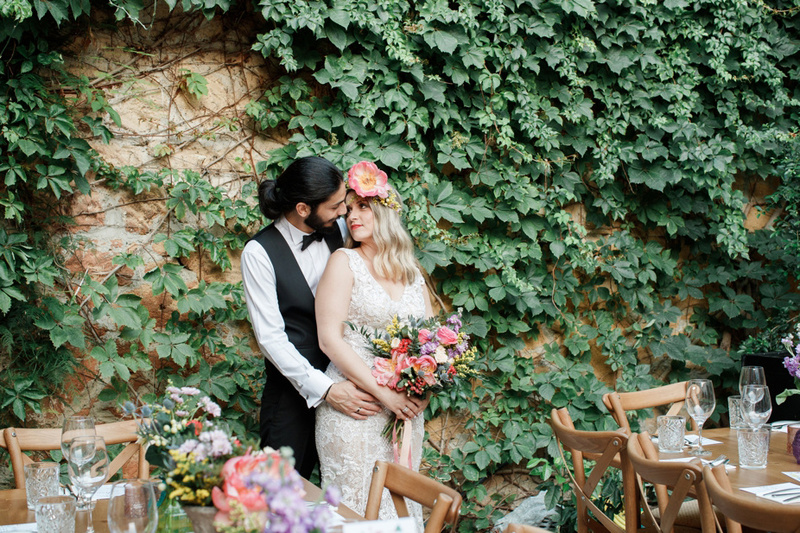 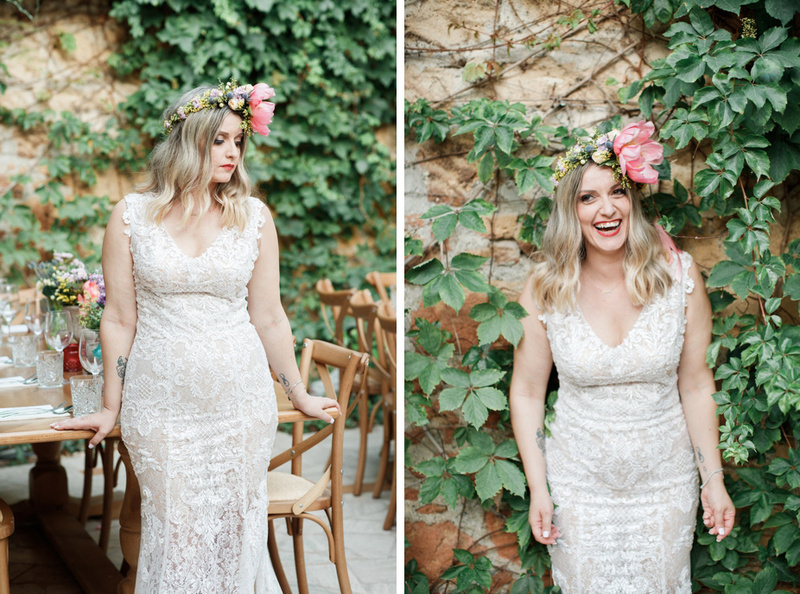 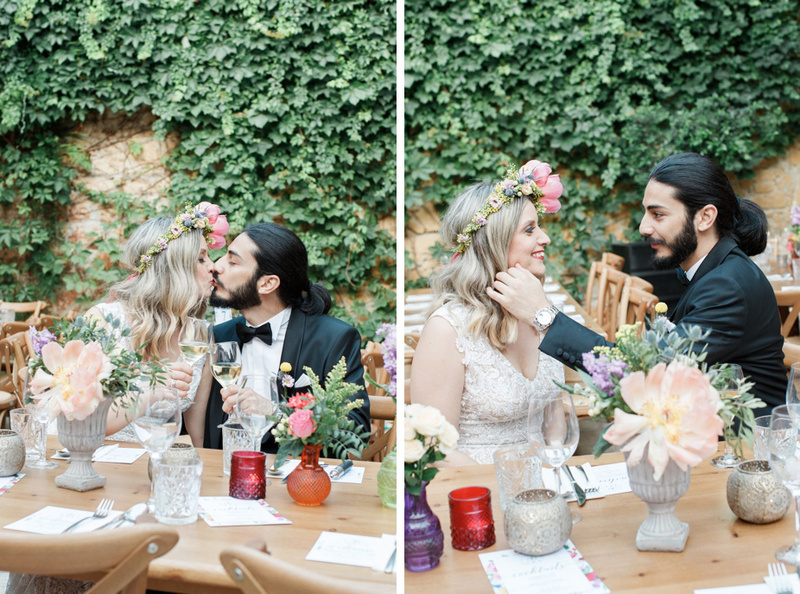 With their own natural décor and unique landscapes, they make it easy to design a ceremony and reception on their grounds, which was the vision of my bride and groom Emmanuella and Alexis, who had their summer garden wedding in Nicosia and it was every inch of pretty as you can guess. 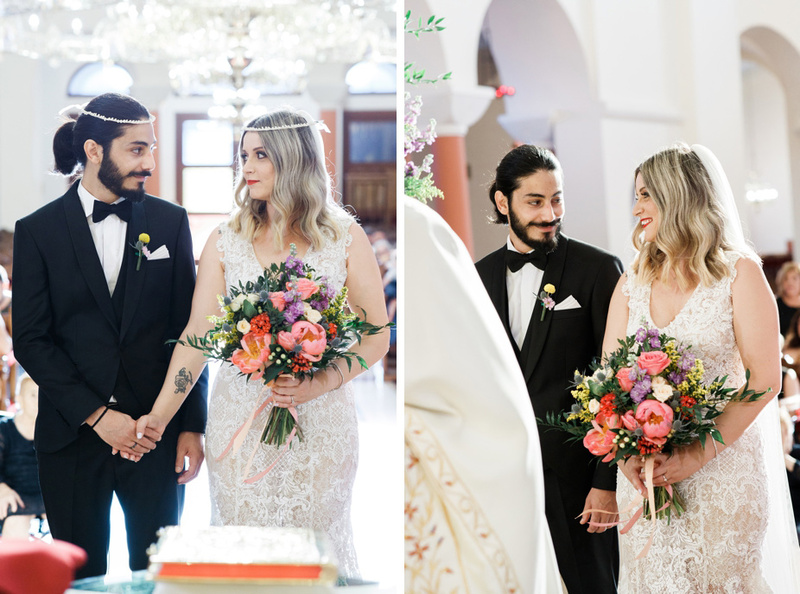 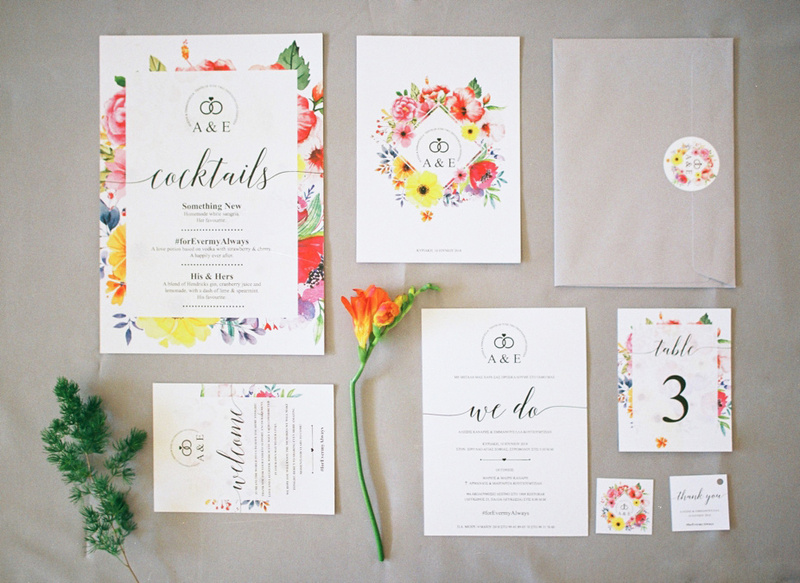 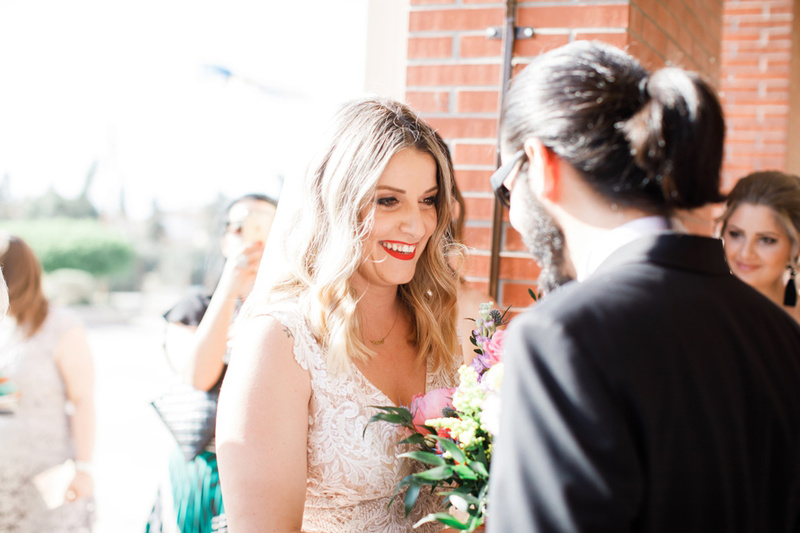 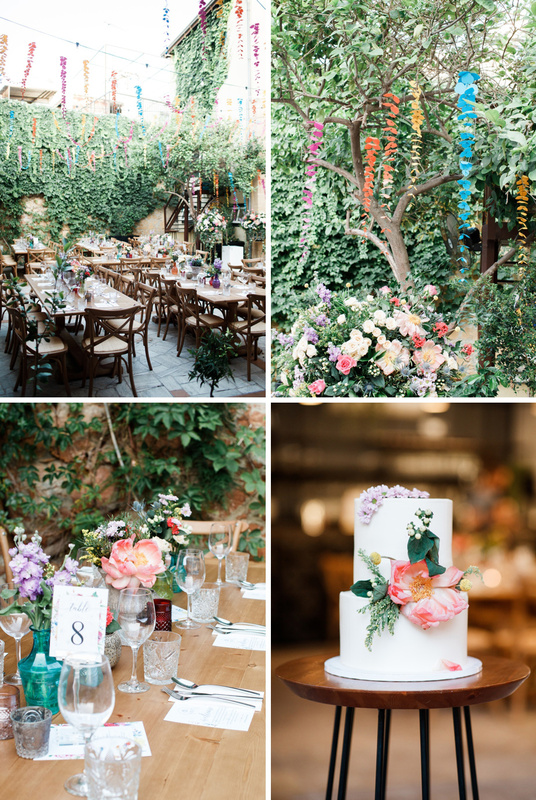 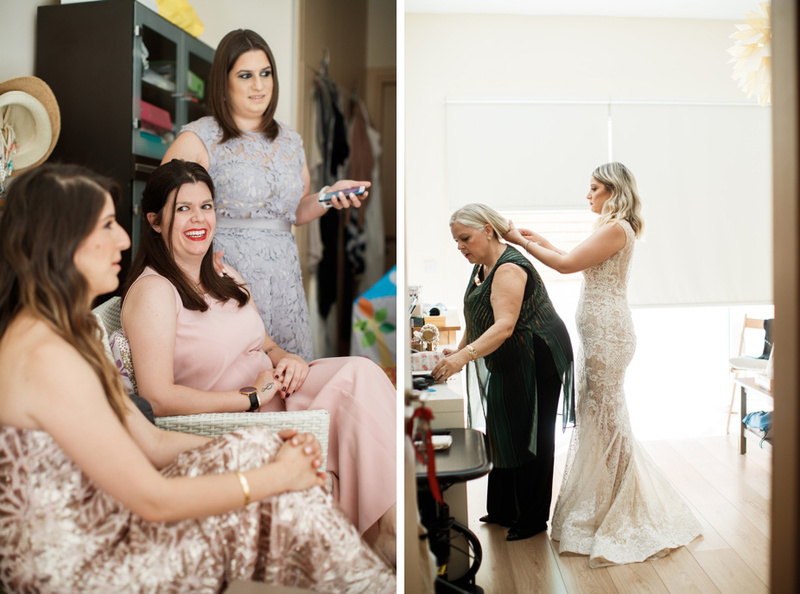 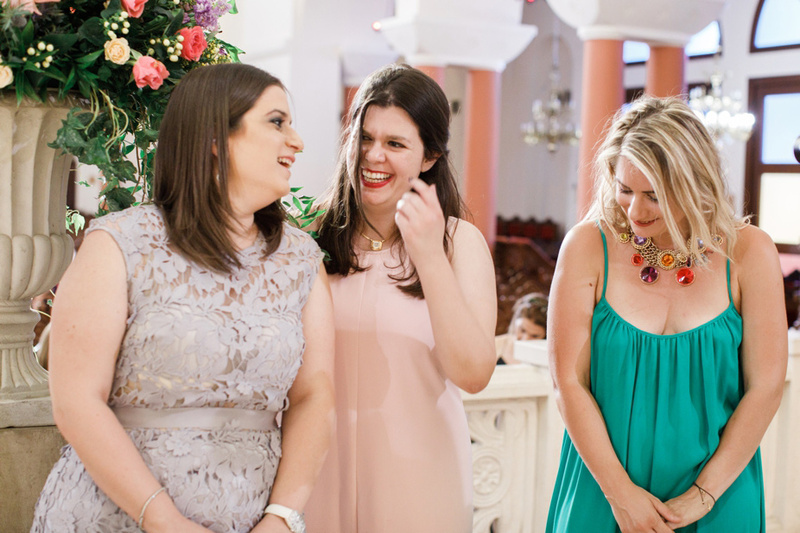 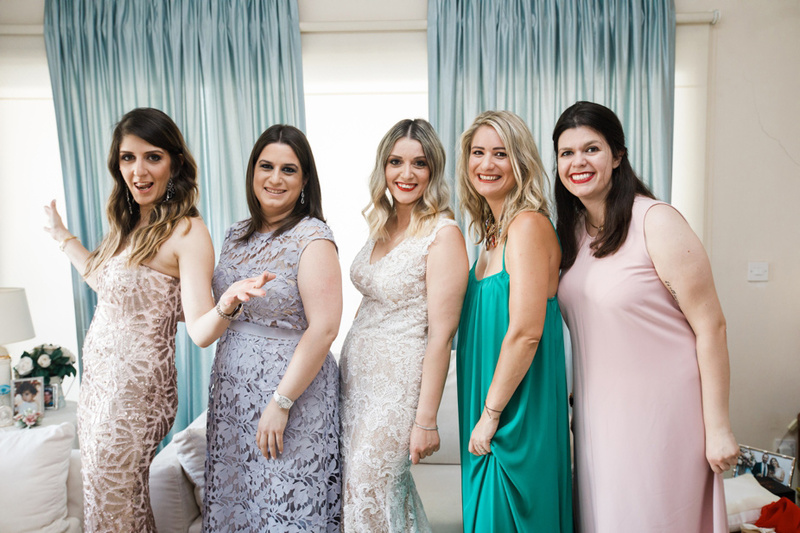 With their big day vibes swaying me and their lovely guests into elegant and romantic vibes, their wedding planner RSVP created the perfect scene with colorful bundles of blooms, a nod to Emanuella’s bright and bubbly personality. 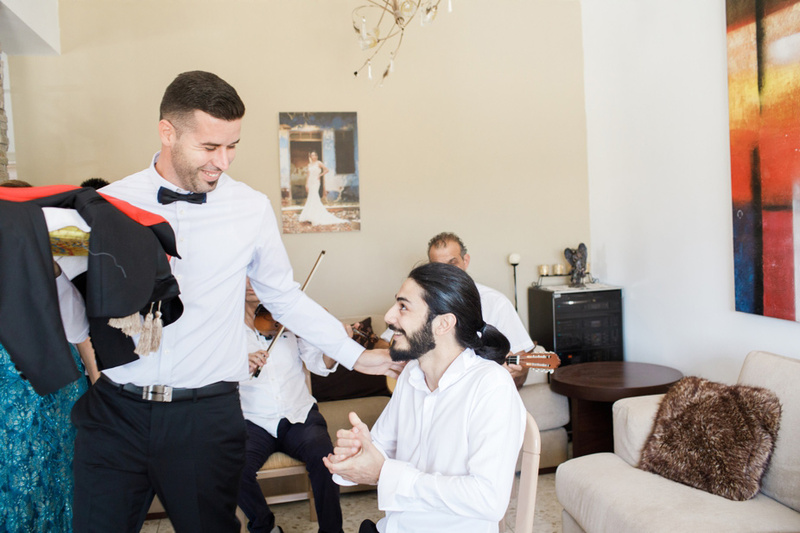 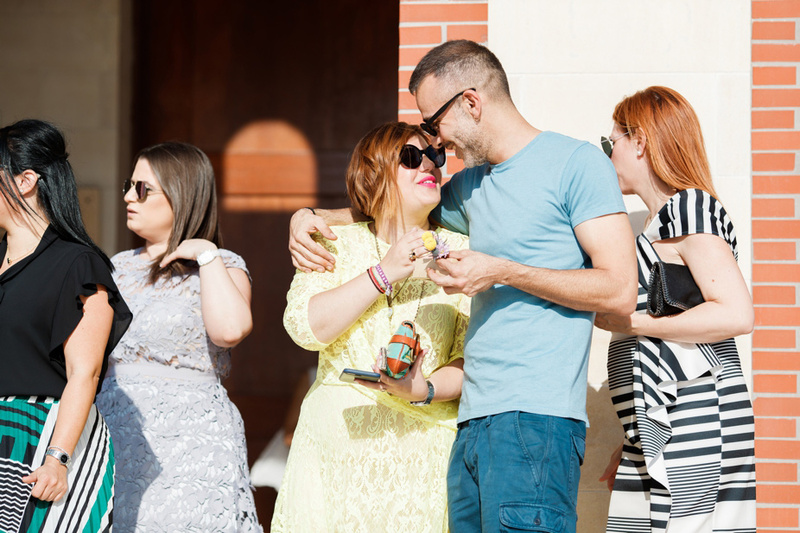 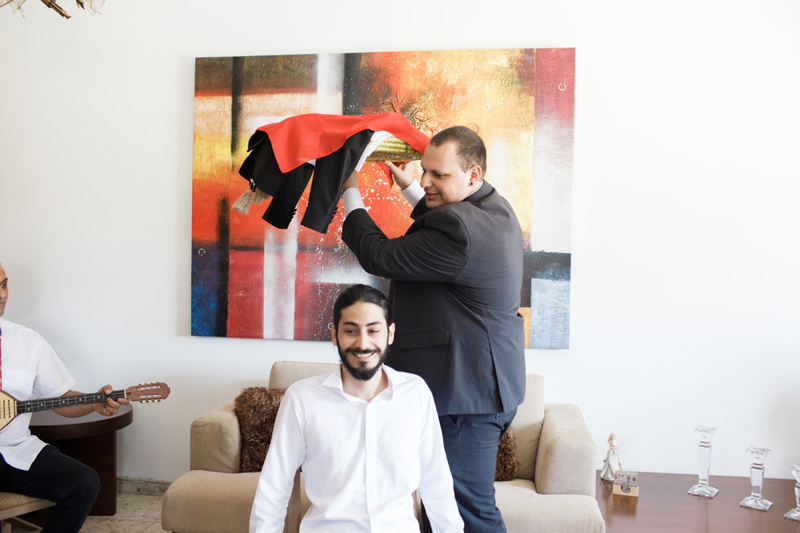 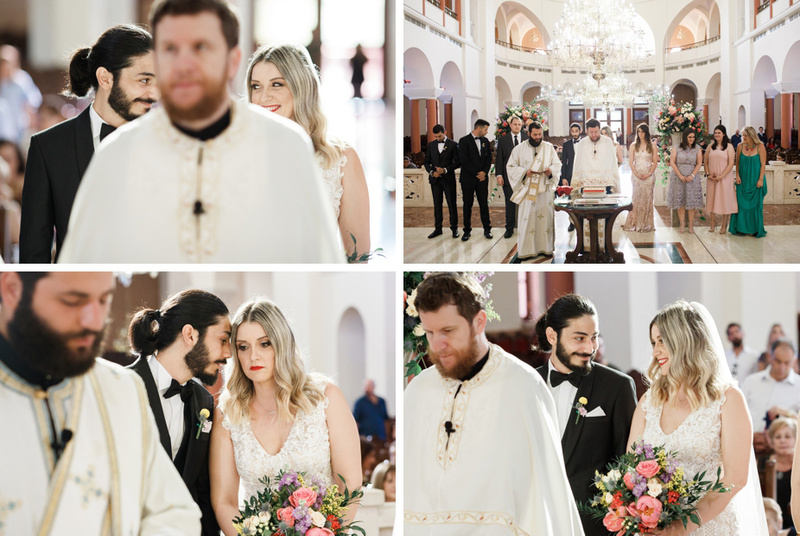 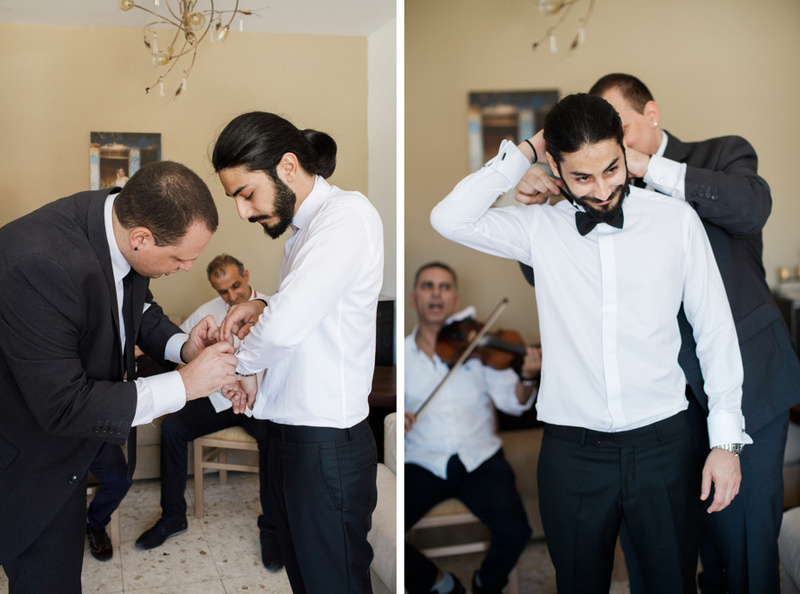 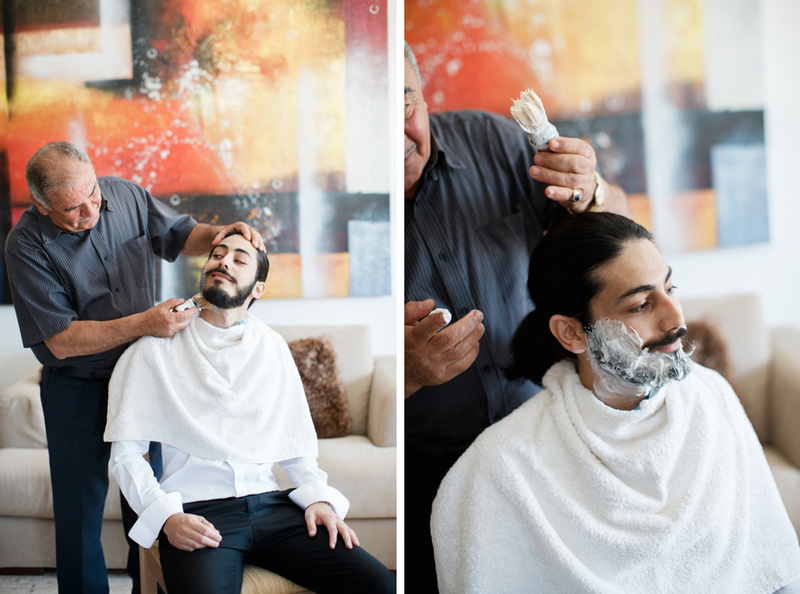 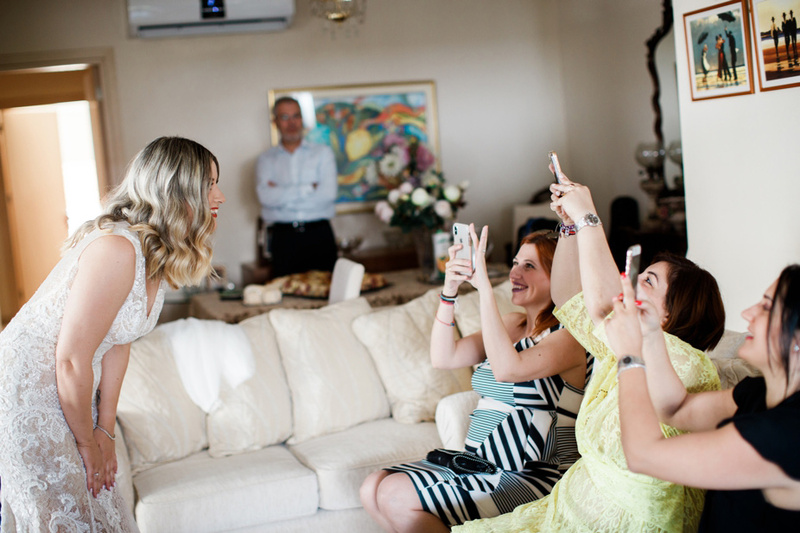 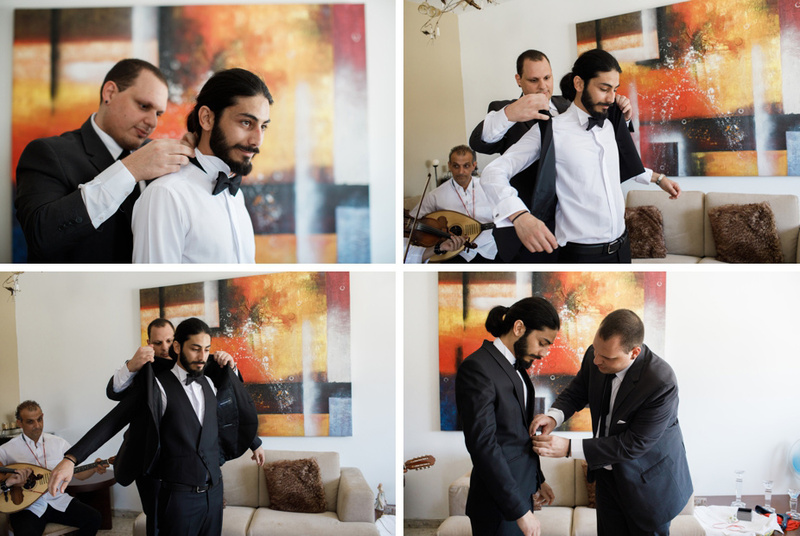 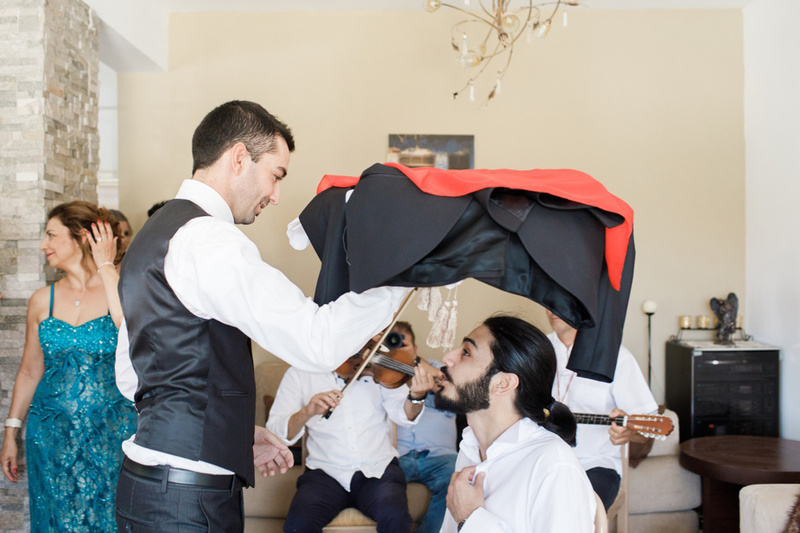 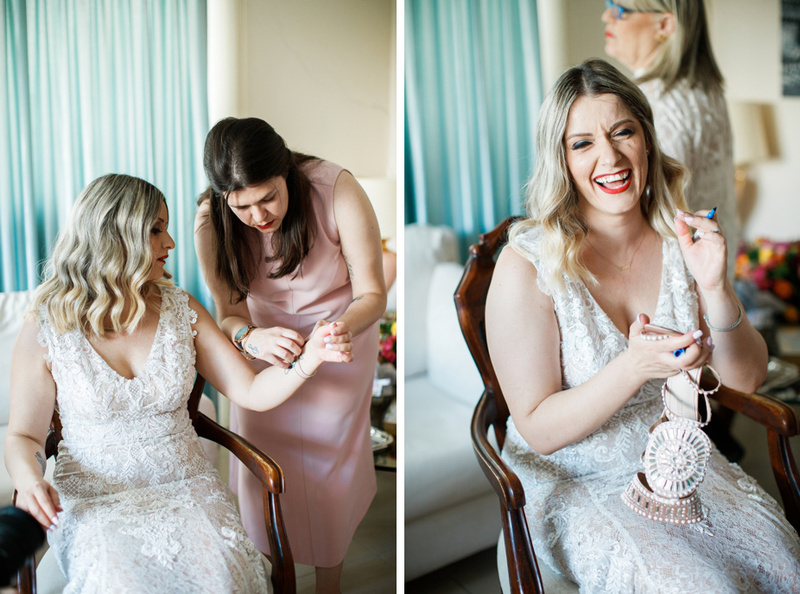 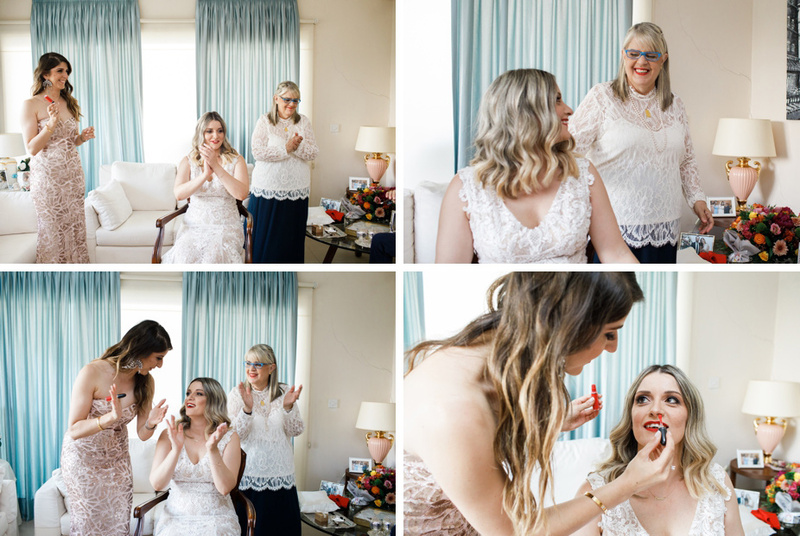 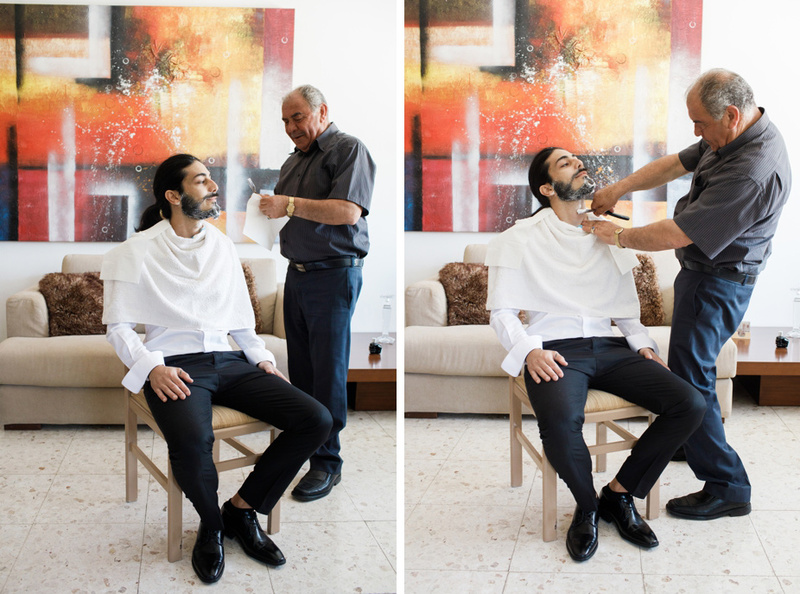 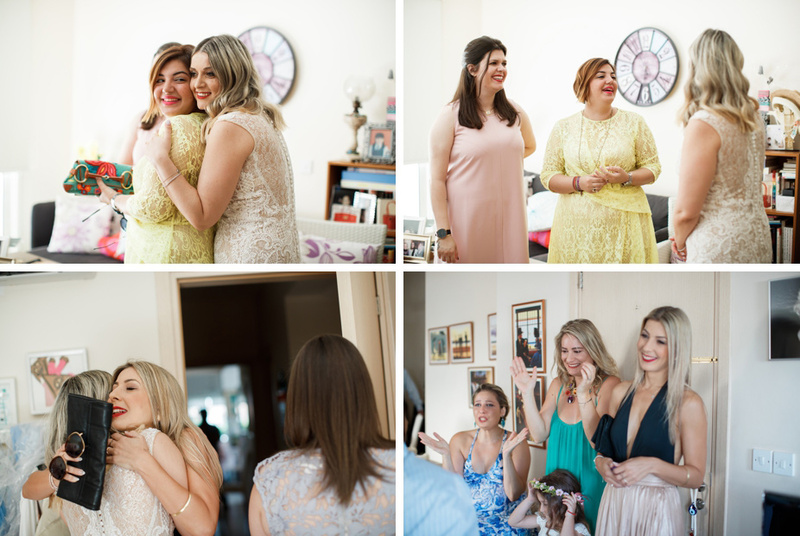 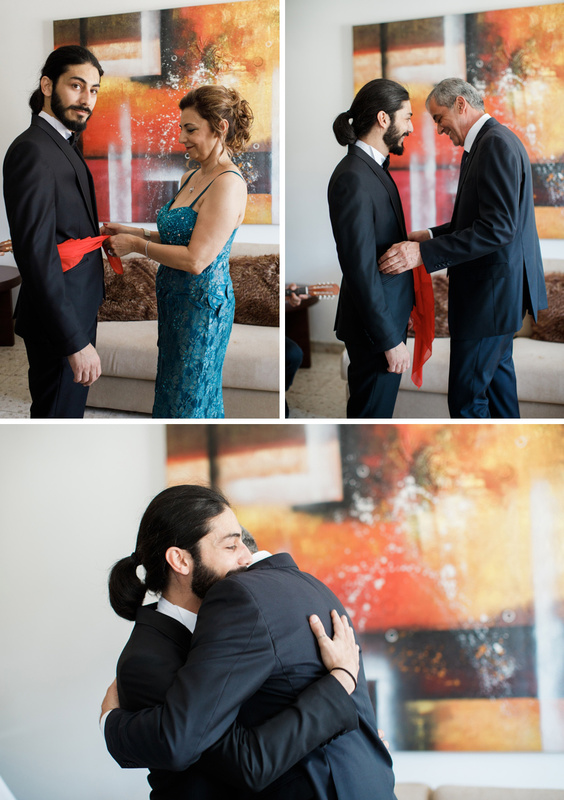 As their wedding photographer -and guest- I was impressed with how cordial and open they were, how wonderfully they had tended to every detail and the countless times they exchanged these knowing looks that spoke a private language of their own. 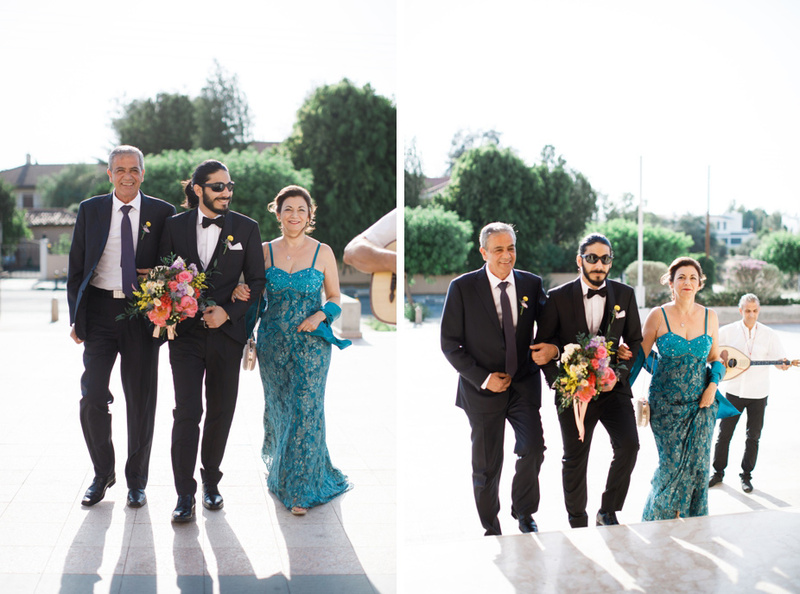 Once I found myself among this colorful affair I made sure that I stopped and smelled the roses – beauty like this does deserve to be appreciated- but I will never forget the smiles on their faces as they were named husband and wife!